Google officially pulled the Xperia Z Ultra GPE from the Play Store a few days ago, but it looks like stock wasn't completely gone. The device has shown up on Expansys USA for just $349.99. That's $100 less than Google's last price for it. We don't know how long it's going to last, but Expansys says it has more then 100 in stock right now. This is a niche device, but it's way too big to fit in any actual niches in real life. 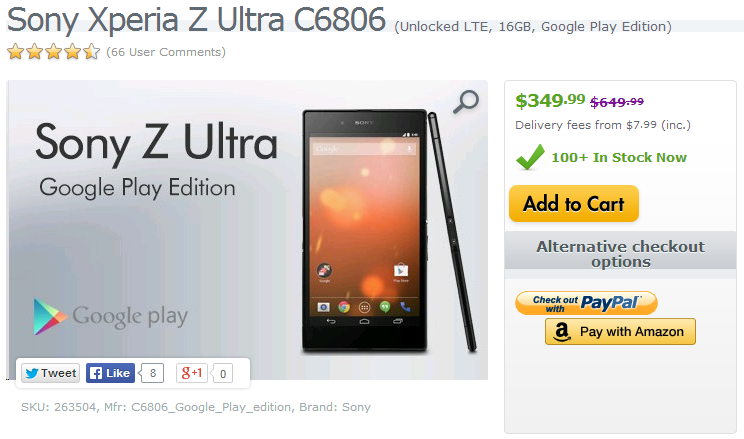 The Z Ultra has a 6.4-inch screen at 1080p. Inside is a Snapdragon 800, 2GB of RAM, and 16GB of storage with a microSD card. The big 3,000mAh battery might be one of the main selling points for this device, though. It also has all the necessary HSPA and LTE bands to function on North American GSM networks (unlocked). 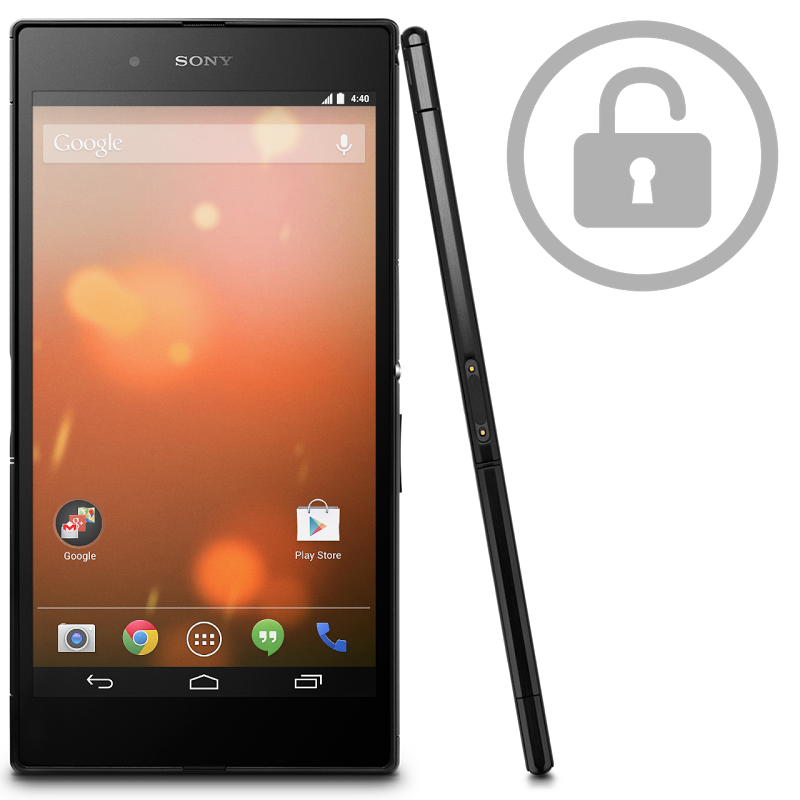 The Xperia Z Ultra GPE runs completely stock Android 4.4 KitKat, but it's not clear how future updates will go. The OEMs are technically responsible for updating the GPE devices with some help from Google. Now that the phone is no longer for sale, is it doomed to fade away? It'll cost you $349.99 to find out firsthand. Standard US shipping starts at $7.99, but it can ship internationally if you're willing to pay for it.